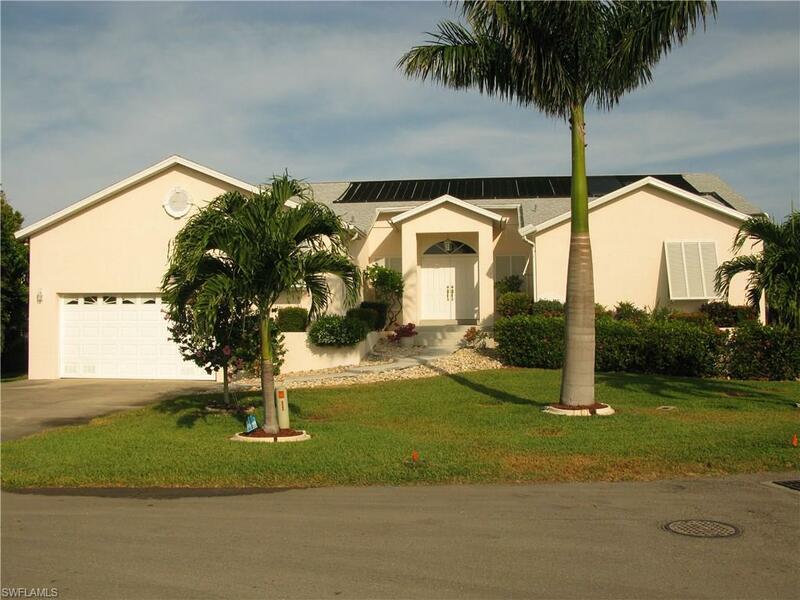 191 Starfish Cir, Fort Myers Beach, FL 33931 (MLS #218047628) :: Clausen Properties, Inc. Available March 2019 & off season. 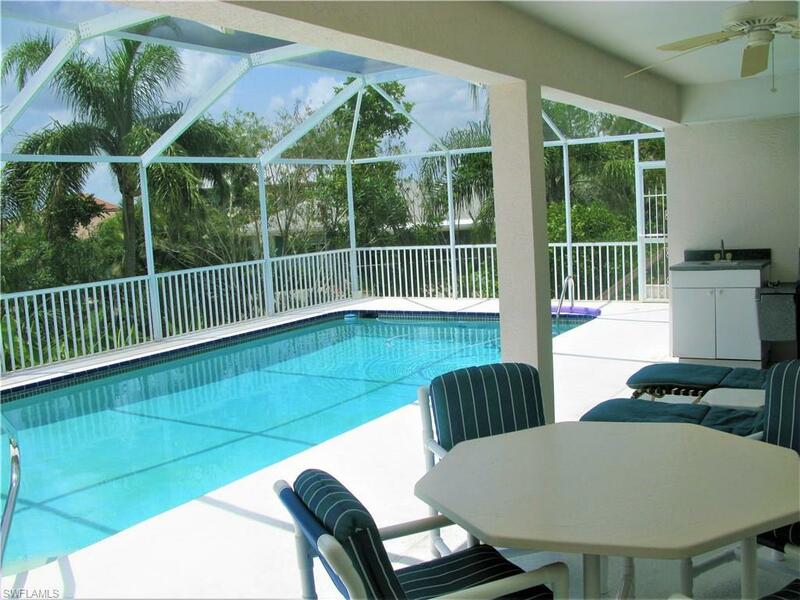 Beautiful private vacation villa in the quiet Laguna Shores neighborhood on the south end of Fort Myers Beach. 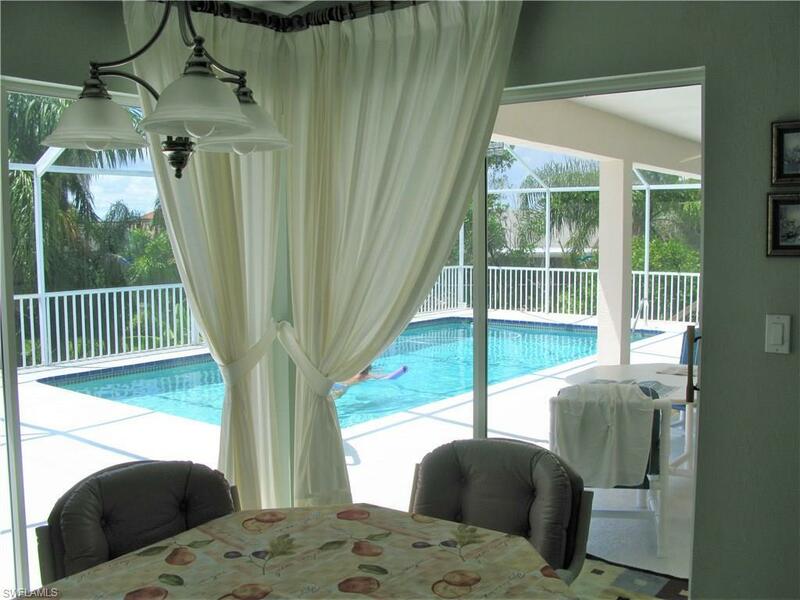 Spacious villa with a large solar heated pool & screened lanai & sun deck. This vacation paradise has a wonderful contemporary stainless steel & granite kitchen with everything you will need to prepare and serve a meal. The master bedroom has a king bed, a shower, private toilet & opens to the pools deck as does the guest bedroom with a queen size bed. There is a laundry room with washer, dryer & tub. All bedrooms have ample sheets & towels. 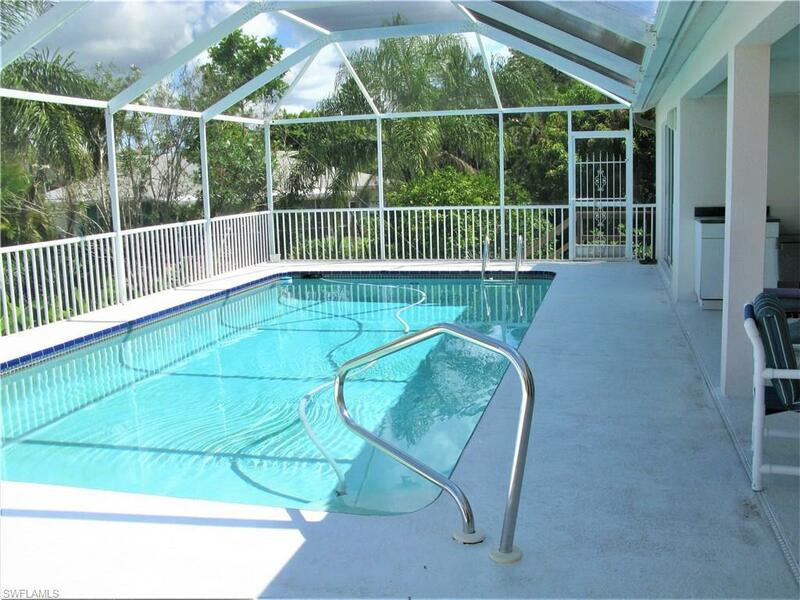 The rooms are 2 bedrooms, 2 & half baths, formal dining, casual dining inside & a large kitchen island as well as a large great room overlooking the pool deck with a very large TV & nice furniture. You can also dine outside on the pool deck, grill a steak on the grill & lounge around the pool all day. Fort Myers Beach and Lovers Key Beach are just a short walk or ride. There are restaurants, a Publix grocery store, lots of fun shopping as well. Plenty to do on Fort Myers Beach if you want to go fishing, kayaking, touring or to a movie theater. Also, other sites and beaches are very close by.